Scientific Technology Pvt. 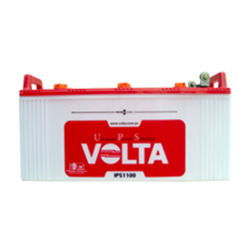 Ltd. deals with different energy based products like Solar panels, Volta automotive and inverter batteries all over Nepal. Scientific Technology Pvt. Ltd. is located at Kupondole, Kathmandu. 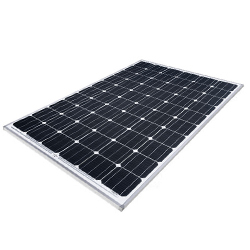 The company is a product based enterprise generally dealing with different technological energy based products all over Nepal. 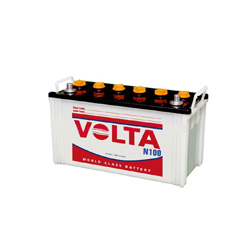 It is associated with Volta products like automotive batteries and inverter batteries.